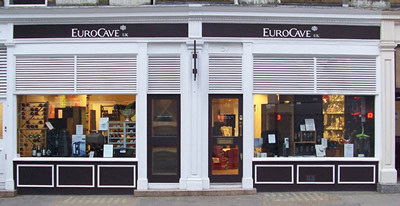 Please note all our racking systems are supplied flat-packed for self-assembly. 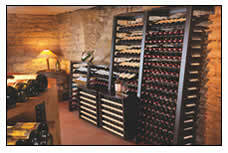 Solid Oak Modular, Cellar Racks. 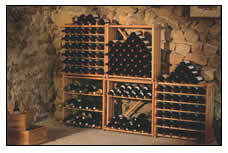 The perfect way to store cases of wine. 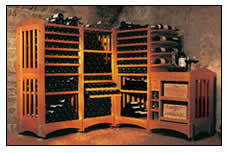 Modular solid Beech, single bottle depth racking. 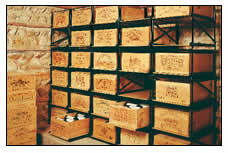 The contemporary racking storage system.